Capturing the Essence of Summer. 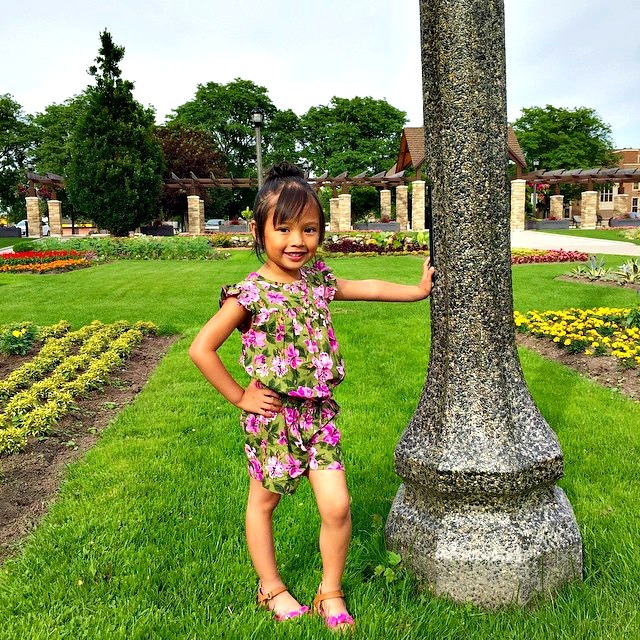 June was an incredibly busy month, it was filled with lots of end of the year events for the girls at school, field trips and then eventually the transition from school everyday to summer! We are always on-the-go as well so, traveling keeps us busy too. One thing that I strive to accomplish every school year is to take pictures of them at the commencement of each grade and at the completion too. This year was no different and every time I do, it’s amazing to see how much one year can do for growth, confidence and happiness. It makes me feel happy and I know that my husband shares the same profound feelings. I know, I know, you may think, “Nancy, they are just pictures” but, while they may be pictures, they really do capture moments in time and we appreciate every single moment we have to see them grow. As you’ve witnessed in the past month’s of being part of the #12PrintProject, I’ve got to decorate my office in my style and preference. This month, my Hubby had the chance to add a little touch to his desk. He prefers a more modern style than I do while still appreciating the classic and traditional. I asked him to take a look at the options on Posterjack.ca and he immediately gravitated towards the metal prints. What is gorgeous about these prints is the way they catch the light. While they look brilliant in the picture, when seen with the naked eye, the colors are deep and rich. Dara chose two of the images that I shot and he decided to place them on his desk. He also chose to go completely minimalist and just order the prints with a built-in stand instead of a frame. 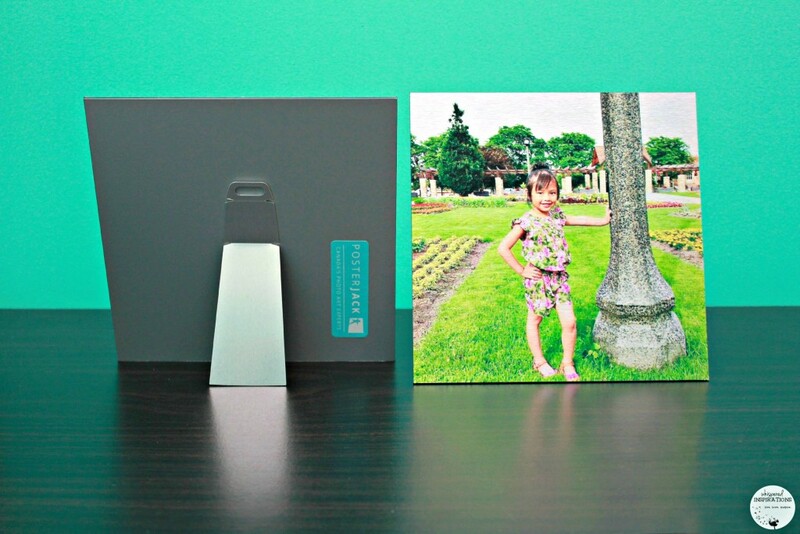 For a stunning piece of artwork like you’ve never seen before, try printing your photo on brushed aluminum. Because we print directly on metal, your photos will take on a brilliant metallic effect that traditional paper printing or canvas prints are unable to deliver. The metal flashes through to create a distinct look that will catch your eye from every angle. In addition to their attention-grabbing look, Posterjack Metal Prints are lightweight and extremely rigid. 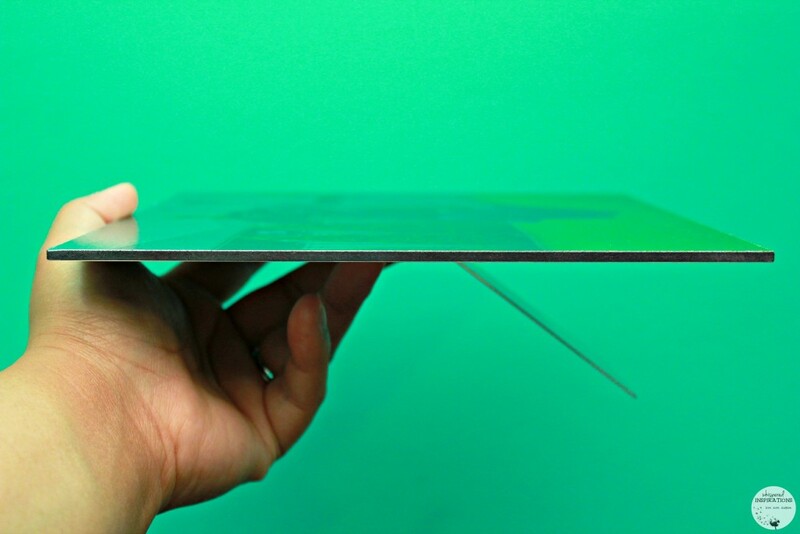 This is achieved by sandwiching polystyrene between two brushed aluminum sheets. Our UV-stable inks create a finished product that is highly fade-resistant which is ideal for hanging both indoors and outdoors. 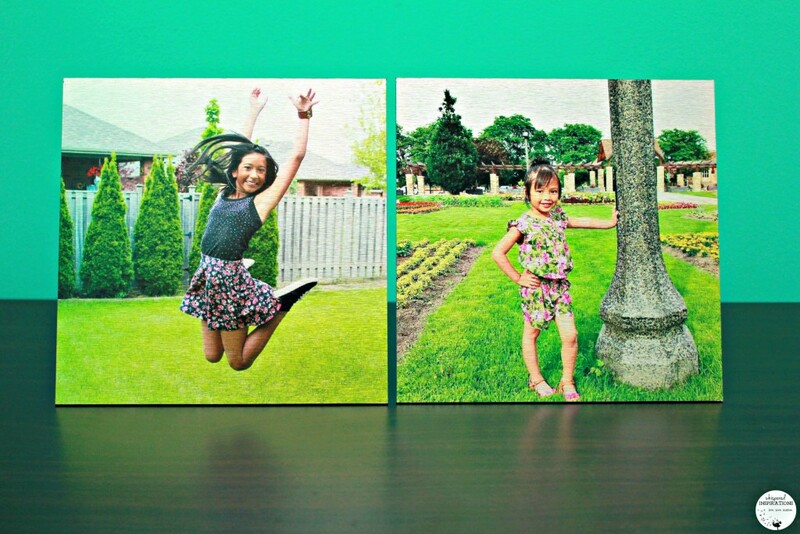 Metal Prints offer a svelte satin-matte finish; if your looking for a glossy surface, check out our Acrylic Prints! To further embellish your unique metal wall art, we have three different hanging systems available. Producing a super clean look, our Float Mount System is the most popular option. Our Standoff Kit is perfect for adding an industrial edge to your artwork. Or, if your décor style is more traditional, we also offer floater frames available in four colours. Whichever hanging system you choose, the final results will be absolutely stunning. 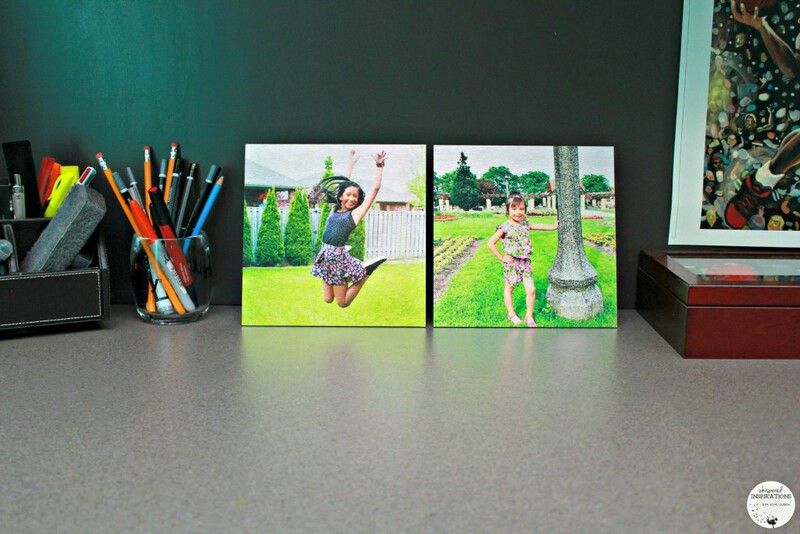 If you are really looking to turn heads, printing your photos on aluminum is definitely the way to go. With shimmering colours and the flash of raw metal, you are certain to get the modern, bold effect that you desire. Oh, and did we mention that our Metal Prints are made in Canada? Even better. Summer is in full swing now and it flies by faster than we would like. But, I love how the Posterjack metal prints have brought a pop of color to Dara’s desk and to his day every time he sits down to work. He is a hard-working father and his loves are his girls and he is happy to have them with him whenever he draws or works on the computer. 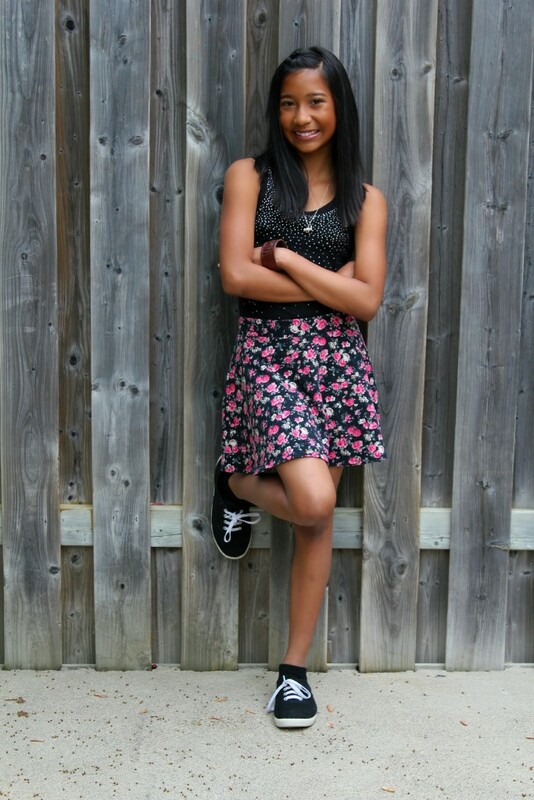 Me, well, I am just holding onto the magic and simplicity of summer. Even if it is super busy with travel, commitments and swimming lessons–it’s the memories we make! These pictures capture the end of a school year but, the magic and happiness of the beginning of the summer too! Make sure to take a look at my past Posterjack creations, here. Take a look at Posterjack.ca and look around to see what products will make great masterpieces in your home. How are you enjoying summer? Previous Post: « An Extra Hand in The Kitchen: A Guide to Using Your Food Processor. Wow a metal picture. I would have never thought they made these. They look great. They are really nice! So modern.